I Have Custom Beat deals for dedicated artists if your that artist - Use the form here (Serious only.) Message me or drop your email below to gain access!" How Would You Like To Join The Elite Inner Circle Group Where High-Achieving Artists And Upcoming Talent Connect And Get Custom Deals & Premium Beats? For Rappers: In which direction Rap scene is going? Is there a need for more emphasis on rap lyrics? Share your rap songs and thoughts about rap culture. Many youngsters are doing rap and running on the track of rap culture on the price of education. It is also important to improve lyrics because your expressions are affecting others. 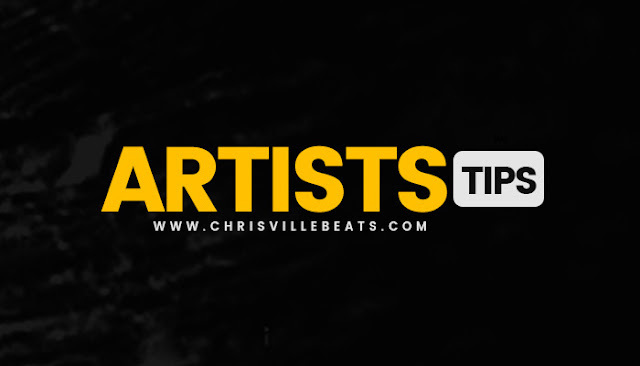 So share your thoughts on this topic and strengthen the track for hip hop and new artists. You can share your songs also so anybody can listen to the new artists.